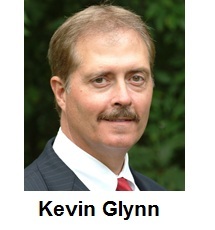 Kevin was the President of a $20,000,000 manufacturing and distribution business, with over 225 employees. Prior to his distribution business, he was the President of a manufacturing representative business selling electronic components to OEM manufacturers in the electronics, telecom and medical industries throughout New England. As a business advisor Kevin has worked with hundreds of business owners and their operations and sales teams to enhance growth and drive bottom line results. As your advisor, he will be working with you in several key areas. The emphasis on each area is tailored to your needs, the type of business you have and your goals. The goal is to help executives, individuals in leadership positions and business owners like you, to spend less time working in your business and more time working on your business. Kevin holds a B.S. in Marketing from Babson College and a Master’s degree in Business Administration from Northeastern University. He earned a Certificate of Advanced Management from Babson College, and received a certificate of Completion of the 28th session of the Owner, President, Management (OPM) Program from Harvard University Graduate School of Business. Kevin is also a certified business coach, a certified executive and leadership coach (ACSTH) , and a certified master coach trainer from The Center for Executive Coaching. Kevin sat on the board of the National Electronic Distribution Association and is on the Board of Governors for the Old Colony YMCA. Working with Lighthouse Strategic Partners, I find that I can be away from my business and my team is able to handle our customers’ needs without missing a beat! 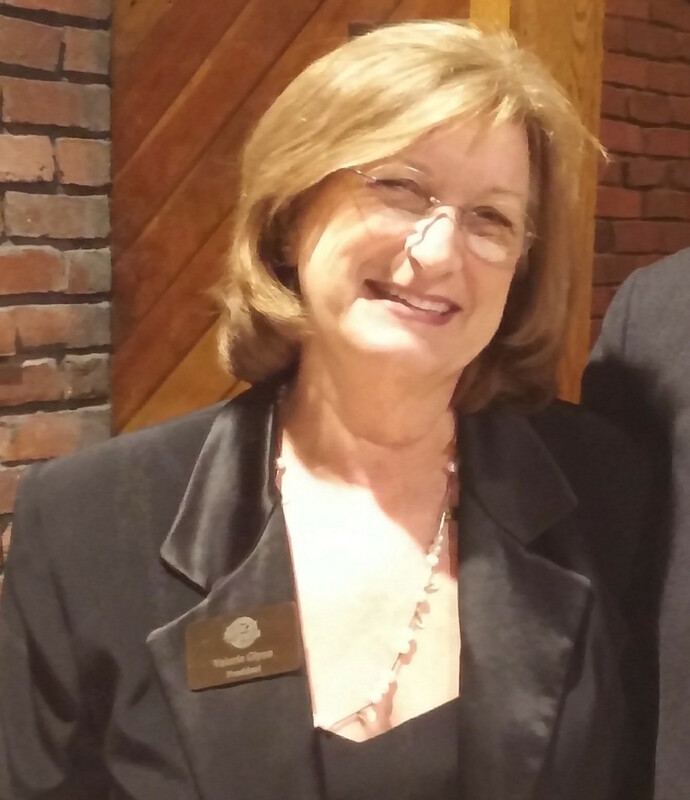 Valerie has been working with business owners since 2006. She graduated with an education and language major and has been using her skills to help business owners understand the key components of best business practices in areas of Finance, Marketing, Systemization, and effective Team creation. Valerie has worked with an International $3billion electronics distribution company in field sales, a $20 Million manufacturing company in human resources, and multi facility recreation complex in sales and marketing. “You will be spending time focusing on strategies to help your business grow, and less time working on tasks you can delegate. I am passionate about helping local business owners thrive. Certified Executive Coach (ACSTH) , The Center for Executive Coaching. Community Outreach: President of the Cranberry Country Chamber of Commerce, Board of Governors Old Colony YMCA, Board Member of Plymouth County Developmental Council, Taunton School to Career Program 2009. We are here to help you! We will work together to redefine your dreams and vision, and then we will put into place the necessary systems, strategies, and tactics that will allow you to turn your business into the thriving and successful one you envisioned. With a philosophy grounded in the fundamentals of business and leadership, we specialize in elevating businesses and already accomplished executives and their teams to the next level of personal and professional success. We will challenge leaders to understand every aspect of their company, evaluate what makes them and their organization unique, and leverage the talents of each individual team member to the end of greater success.